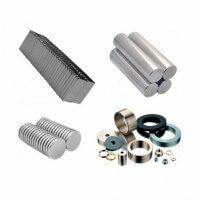 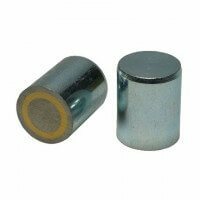 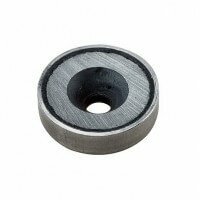 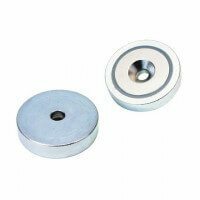 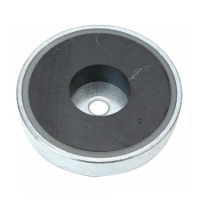 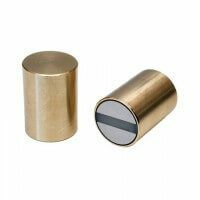 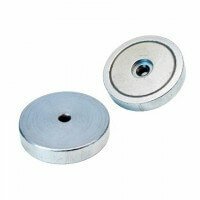 SmCo magnets are widely used in the industrial sector due to their high coercivity and extremely high magnetic properties. 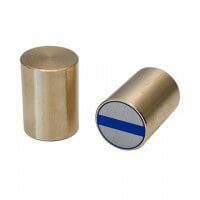 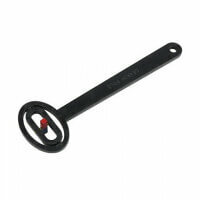 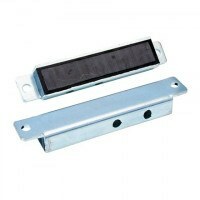 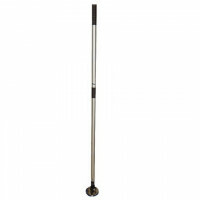 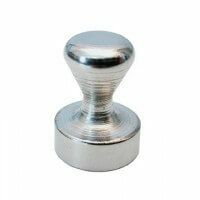 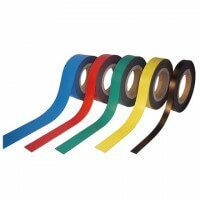 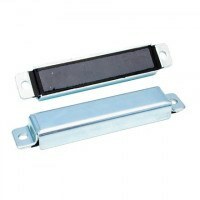 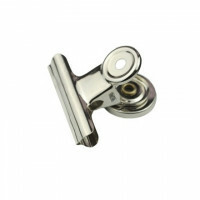 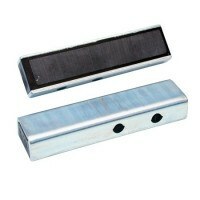 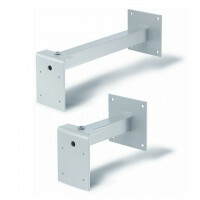 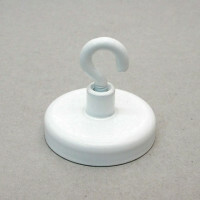 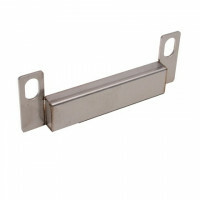 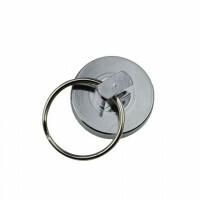 SmCo magnets offer excellent corrosion resistance and handles working temperatures up to 350 degrees Celcius. 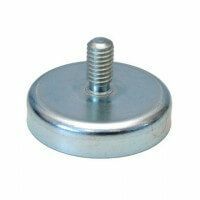 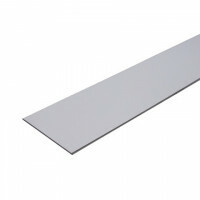 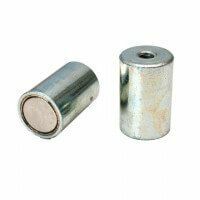 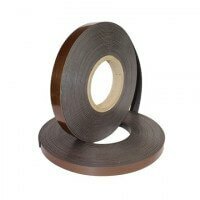 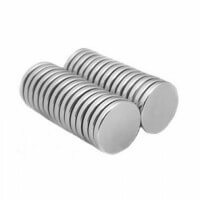 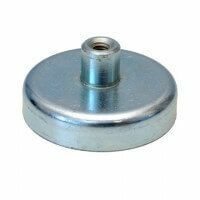 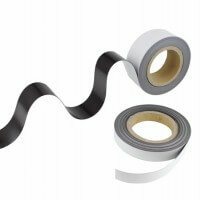 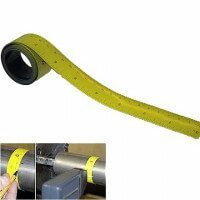 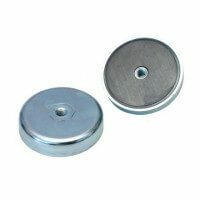 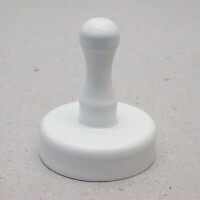 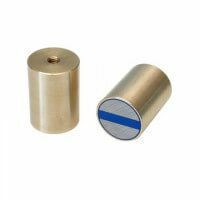 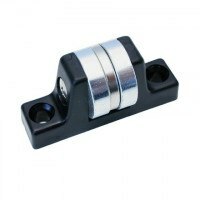 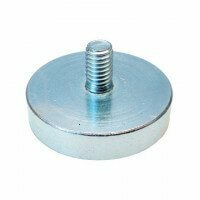 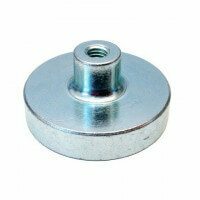 The high magnetic strength can reach the same levels as the neodymium magnets which expand the application possibilities for the SmCo magnets further. 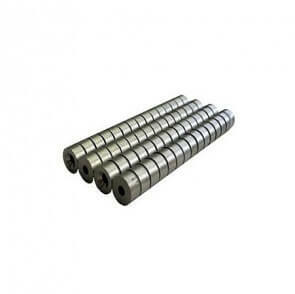 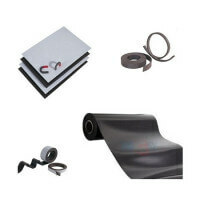 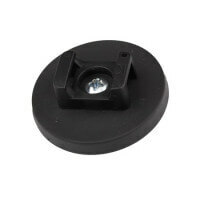 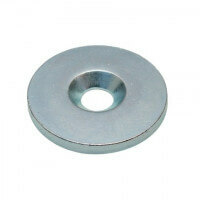 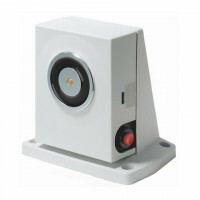 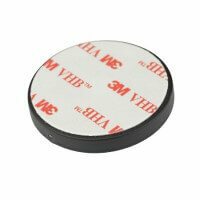 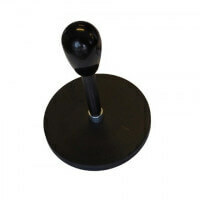 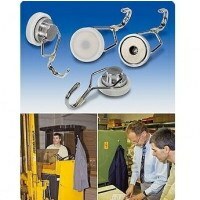 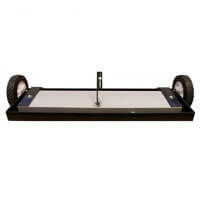 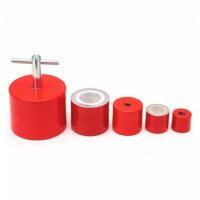 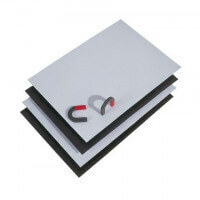 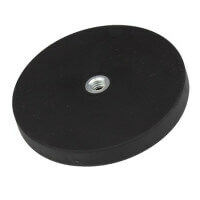 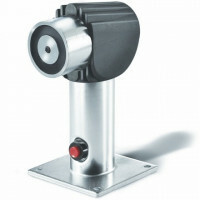 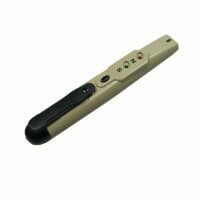 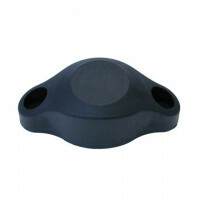 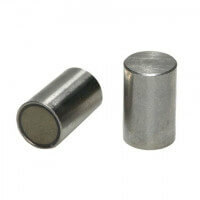 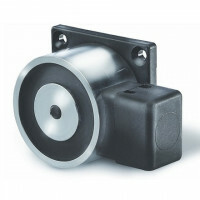 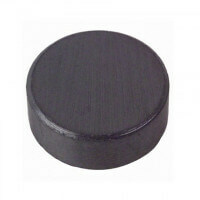 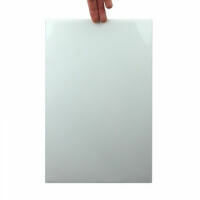 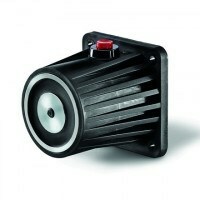 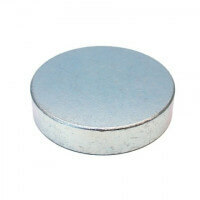 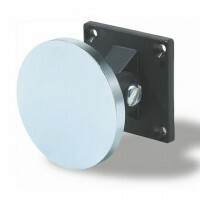 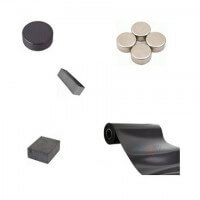 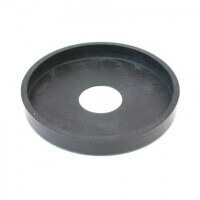 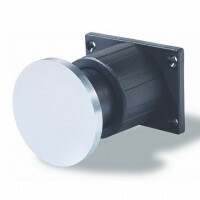 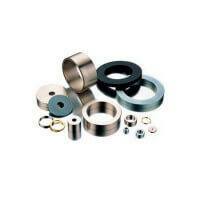 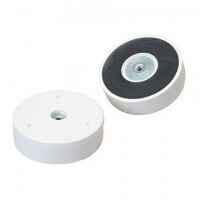 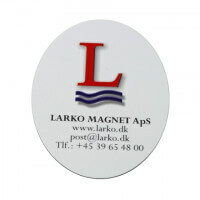 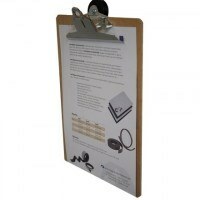 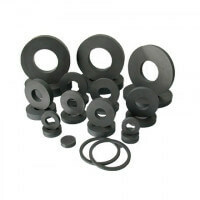 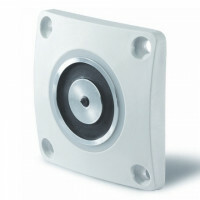 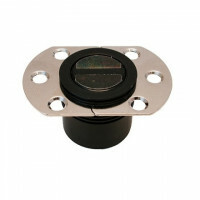 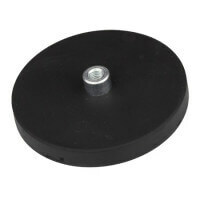 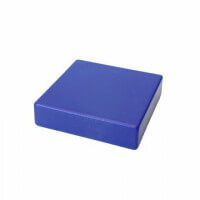 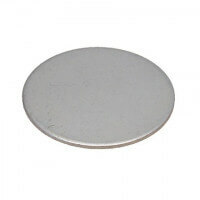 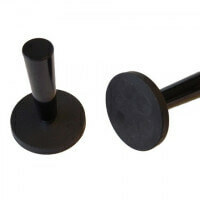 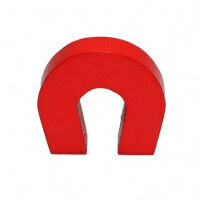 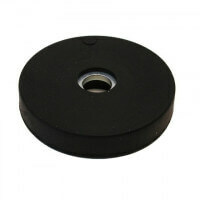 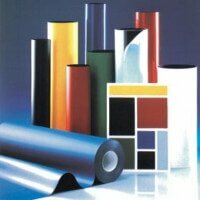 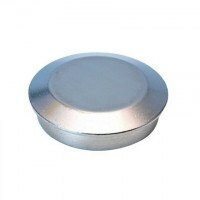 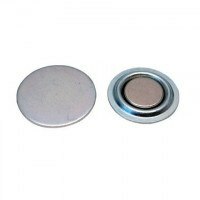 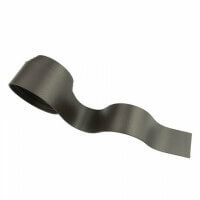 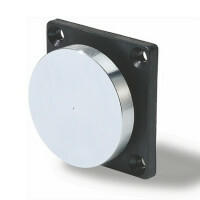 SmCo magnets are primarily used at sensors, servo-motors, magnetic pumps etc. 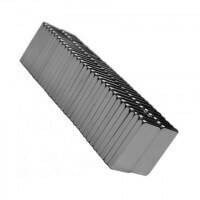 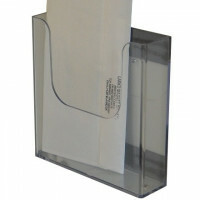 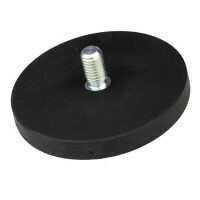 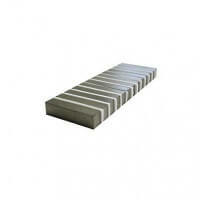 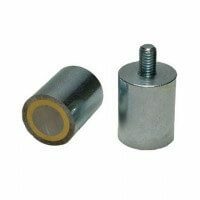 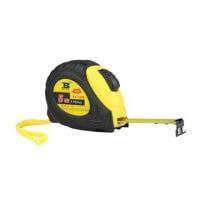 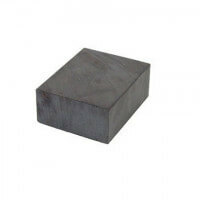 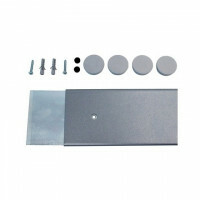 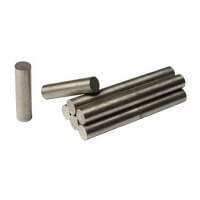 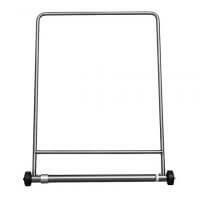 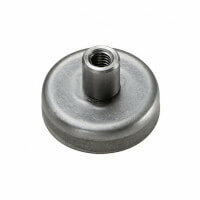 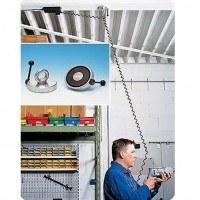 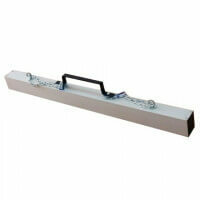 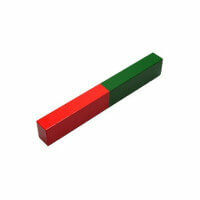 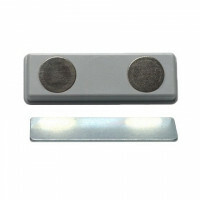 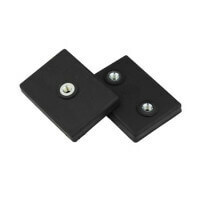 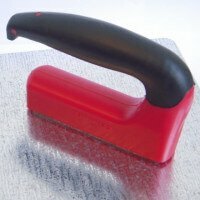 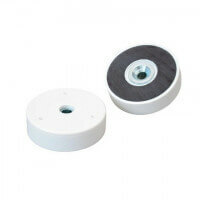 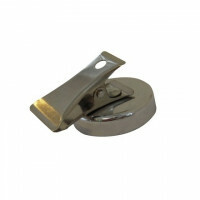 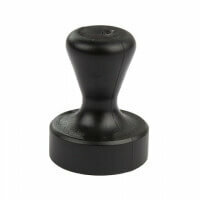 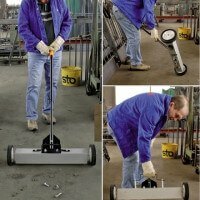 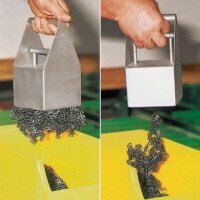 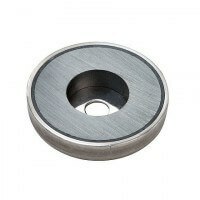 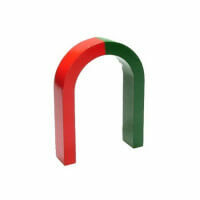 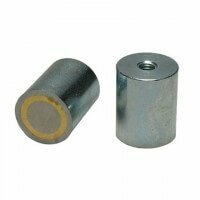 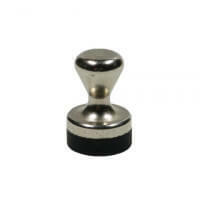 The hardness of the SmCo magnets implies the need for diamant tools when handling this type of magnet. 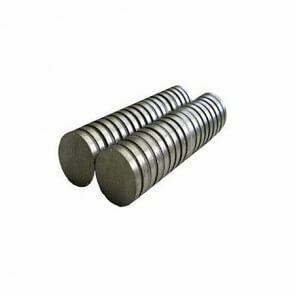 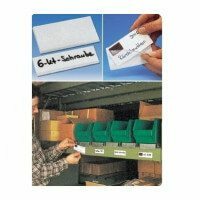 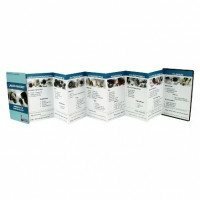 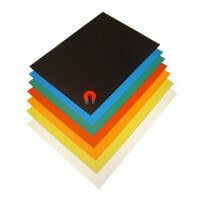 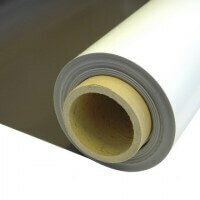 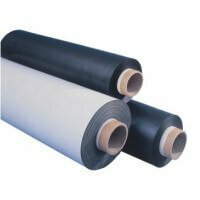 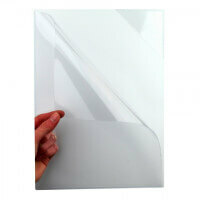 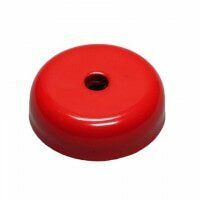 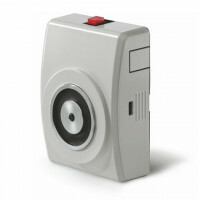 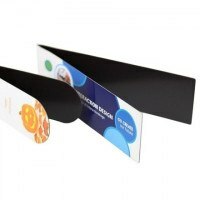 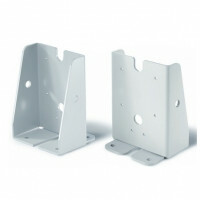 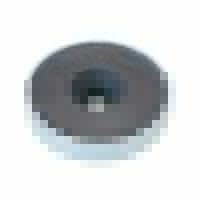 Genereally speaking the SmCo magnets are quite expensive to produce and are therefore mostly used for very special projects.